If you are an off-road driver and want to know more about off-road tires, we have got you covered. Performance and the ability to grip on wet or dry surfaces are most important things in an off-road tire. In this article, we will give you a glimpse of different types of off-road tires, which are being used nowadays. 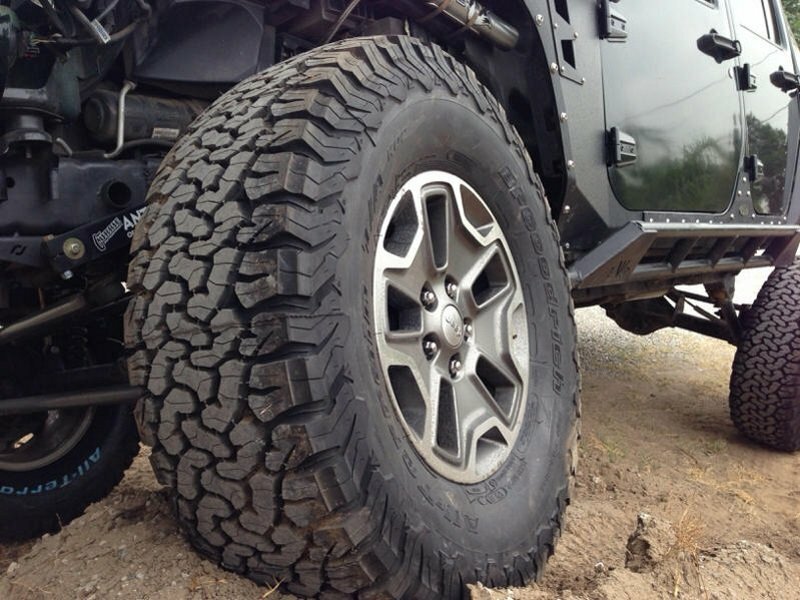 First in the list is Highway Terrain tires, they are mainly used to run on paved paths. They are lightweight, and with car-like tread pattern, they are smooth for on-road driving, while giving fair grip at off-roading to drivers as well. Highway Terrain tires have a higher speed rating but lower load rating. They are fuel efficient than other off-road tires and can last up to 80K miles. Smooth to drive which is good for long drive. They can get punctured easily on some rough terrains and has insufficient traction off-road. Second on the list is All-Terrain tires, and as the name suggests they can conquer any terrain with less effort. They have a better (grippier) tread pattern and higher load rating than the highway terrain tires. These kind of tires are that they have good lifespan even if they are used on both on or off the road. Furthermore, they don’t get punctured quickly and have good off-road traction. 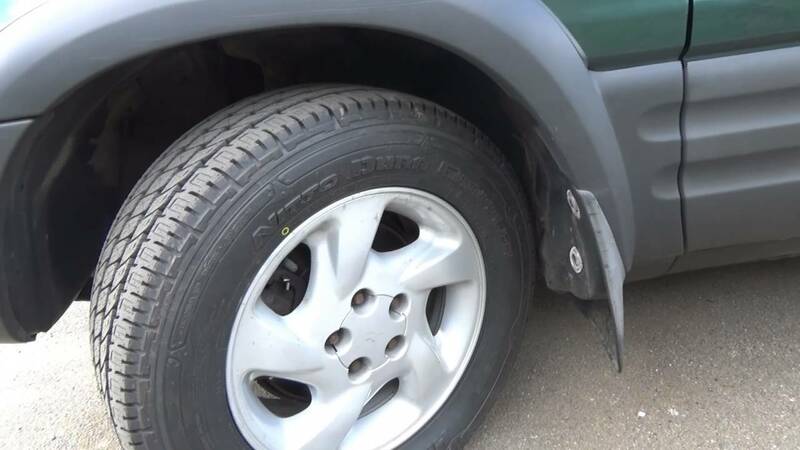 All-Terrain tires are expensive and wear out faster than highway terrain tires. It may be worth mentioning here that all-terrain tires are very popular among occasional off-road drivers. 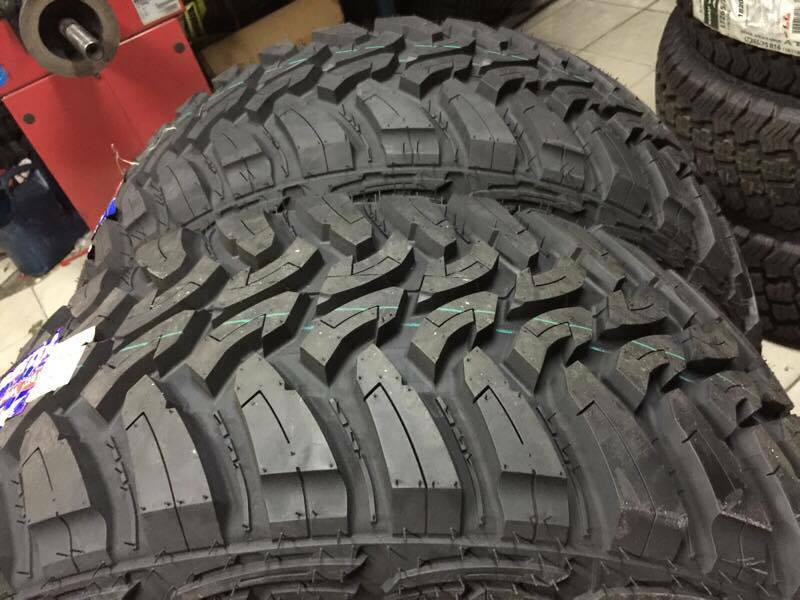 Additionally, remember this that different companies make different types of all-terrain tires so check the ply of the tire and choose according to your need. Lastly, there are Mud-Terrain tires, most durable among all three mentioned here. They are specially designed with deep tread patterns to run and grip easily. Mud-Terrain tires perform well on rock shelves terrain rather than driving on sand. If you use these tires on the road, they will be quite noisy. Moreover, they consume more fuel than all-terrain and highway terrain tires. The pros of these tires are that they give good grip on mud and rocky terrain. They have a longer lifespan compared to all-terrain and highway terrain tires and don’t puncture easily when used for their designated purpose. The cons of mud-terrain tires are that they are costly and wear out quickly on pavement. And also they are not comfortable to use at highway speeds. This is it from us, share your thoughts in the comments section below.